Android Pay has grown substantially since the original launch to cover all the major banks in the US. However, there are a lot of small banks and credit unions. It's hard to even believe there are so many, but here we are with yet another list of new financial institutions. There's a twist this time, though. 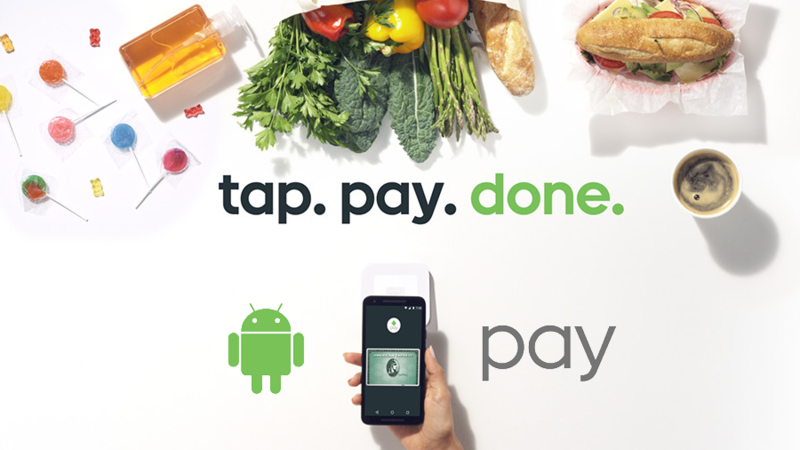 Google has also provided additional details on which Synchrony private label cards are supported by Android Pay. First, here are the 11 new banks. If you have a card from one of these institutions, you should be able to add it to Android Pay right now. Synchrony support was added a few weeks ago. You might recognize that as the bank backing private label and co-branded cards from Amazon, Google, Old Navy, and many others. The Android pay support page has been updated to clarify which cards work with Android Pay and which ones don't. So, most Synchrony cards aren't supported at this time.